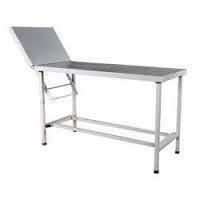 It is a adjustable orthopedic hospital backrest with 5 positions as per your convenience. 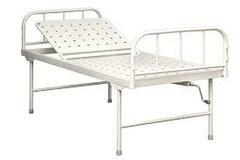 This is useful for bed ridden patients for support to sit in bed. 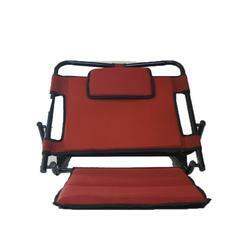 It is very comfortable and foldable back rest. 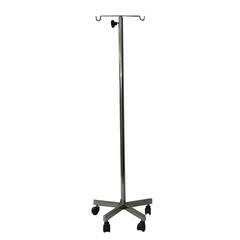 Adjustable orthopedic hospital backrest with 5 positions as per your convenience. 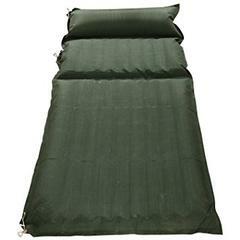 Comfortable and foldable back rest. 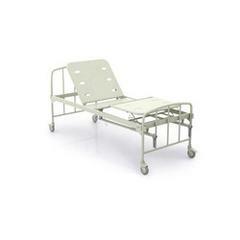 It is useful for bed ridden patients for support to sit in bed. Frame Material: Epoxy powder coated. Stitting Angle: Low to Up. Easy to choose this product with offer price which is affordable.